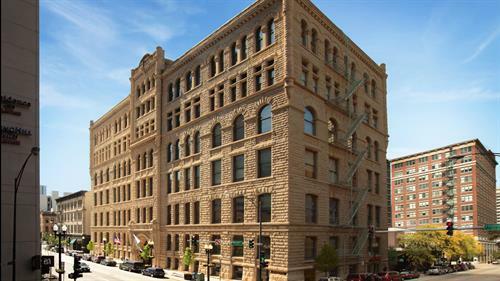 Friedman Properties, Ltd. owns, leases and manages a portfolio of 50+ buildings totaling over 4 million square feet including office, retail, residential, parking, event and hospitality space. 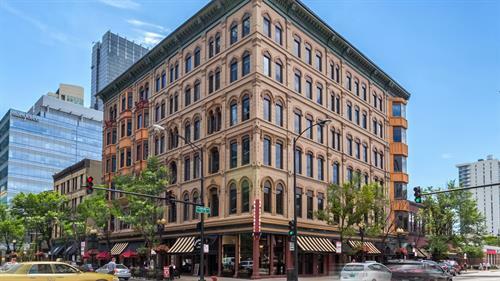 Concentrated in Chicago’s River North neighborhood Friedman Properties’ buildings are among the city’s most storied landmarks. 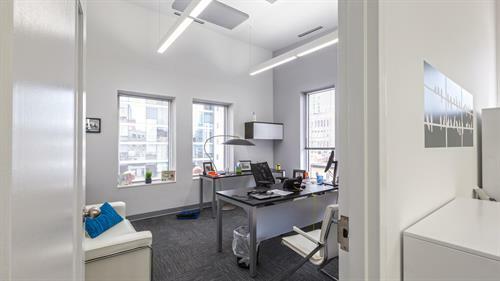 The company offers tenants a full range of services to meet their real estate needs. 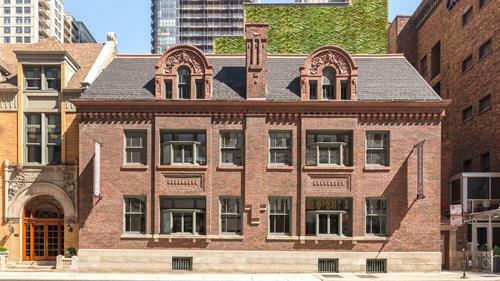 Since the 1970’s, Friedman Properties has been a leader in redeveloping River North. 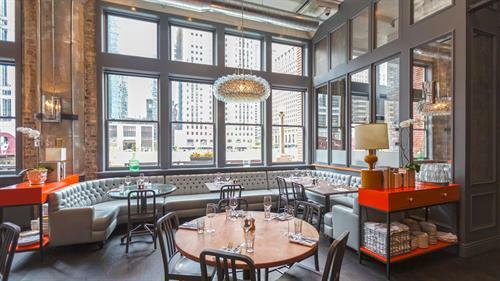 Partnering with restaurants, hotels, artists, entrepreneurs, and civic leaders, Friedman Properties has used historic preservation and adaptive re-use as a catalyst to transform River North—once a neglected neighborhood—into the city’s most desirable 24-hour live/work/play destination. 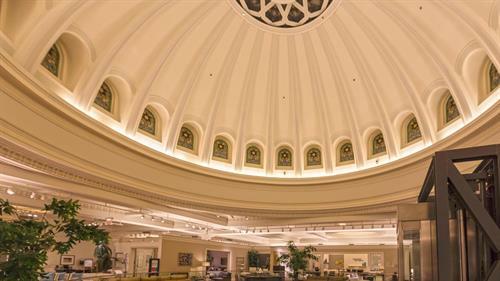 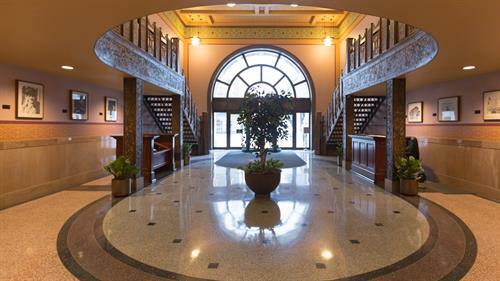 The modernization and careful restoration of properties celebrates their character and history while accommodating the needs of today’s business user. 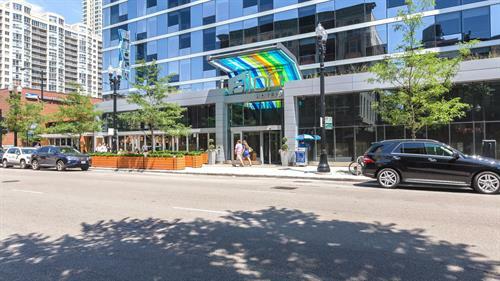 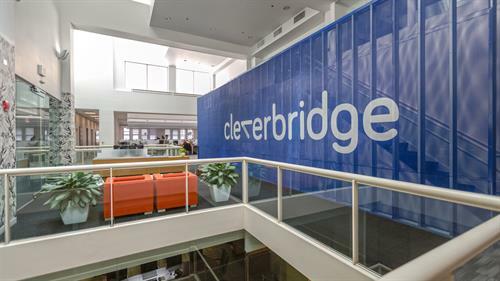 Beyond historic properties and restoration, Friedman Properties recently completed several brand new developments, including a Silver LEED certified, Class A office tower and Chicago’s first Earth-Friendly parking facility, Greenway Self Park. 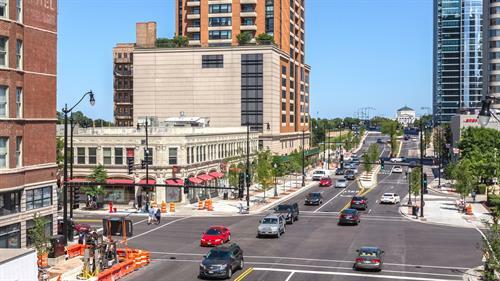 These projects mark the next stage in the evolution of the neighborhood and the company. 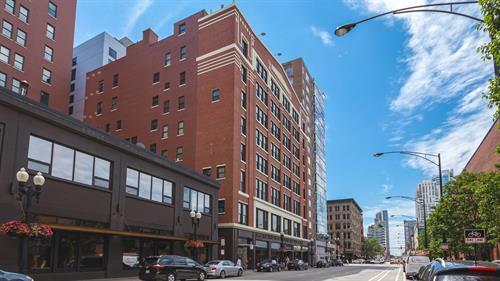 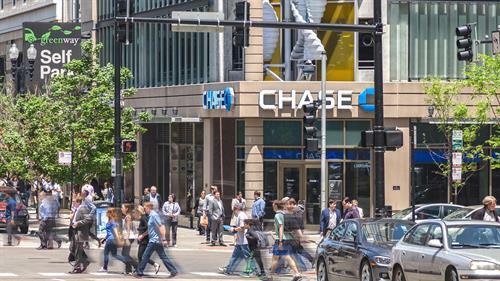 Friedman Properties’ progressive approach to ownership in River North continues to guide the company's development in projects throughout the city and suburbs. 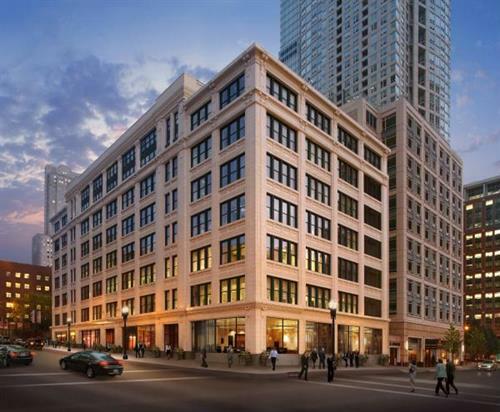 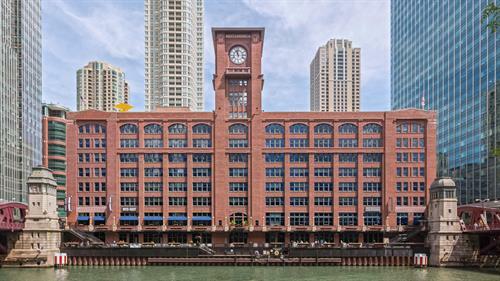 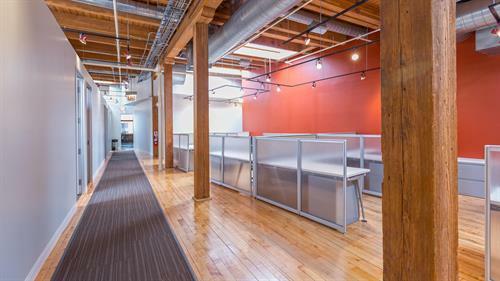 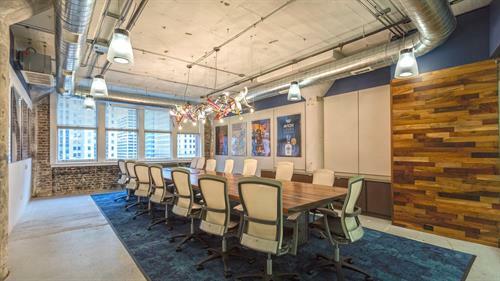 Innovative design, creative leasing, and excellence in tenant service put Friedman Properties’ buildings among the best that Chicago real estate has to offer.